Delegates from BS Stainless earlier this year attended WIRE 2018, an important trade fair in Dusseldorf. Metal wire has many thousands of applications and the event attracts visitors from a diverse cross-section of industry; the BS Stainless stand was a major attraction for customers from around the globe, particularly from Europe. The WIRE event ran for a full week, covering many hundreds of different topics. Our delegates were so busy on the BS Stainless stand that we didn't even manage to get away for the first three days! Since our appearance at the WIRE 2018 event, our European customer base has grown signi­fic­antly. 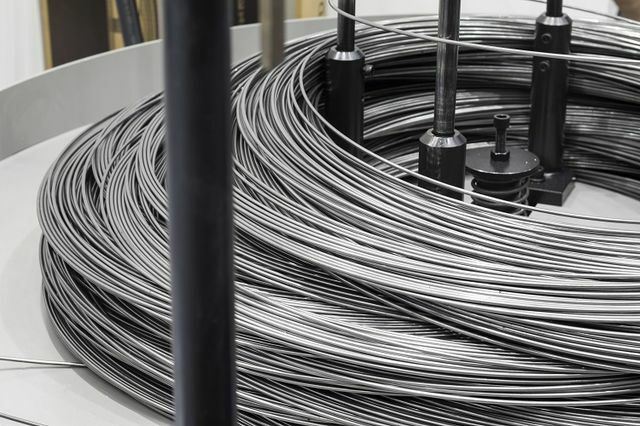 As the largest supplier of stainless steel wire in the UK, BS Stainless produce wire of the highest quality, processed to exact specifi­cations of diameter and tensile strength. Immediate delivery is always available from our large stocks here in the UK and, for smaller applications, you can purchase from our online shop BS Fixings. We work closely with clients to produce custom sizes meeting exacting tensile and elongation values for the most stringent applications. 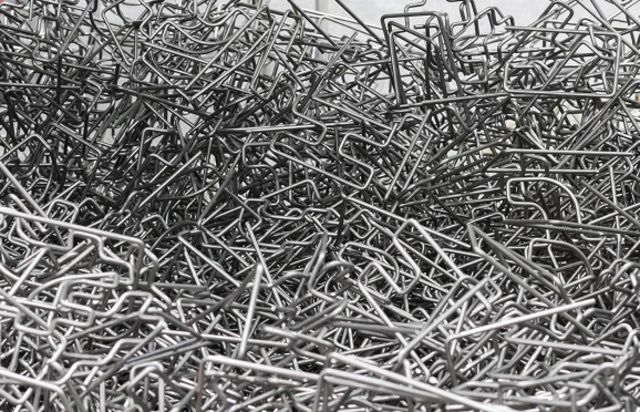 The strongest new demand has been for our stainless steel spring wire. Produced using a precision cold-drawing method, the wire is guaranteed to show high tensile strength with excellent helix, high elasticity and resistance to fatigue and corrosion. 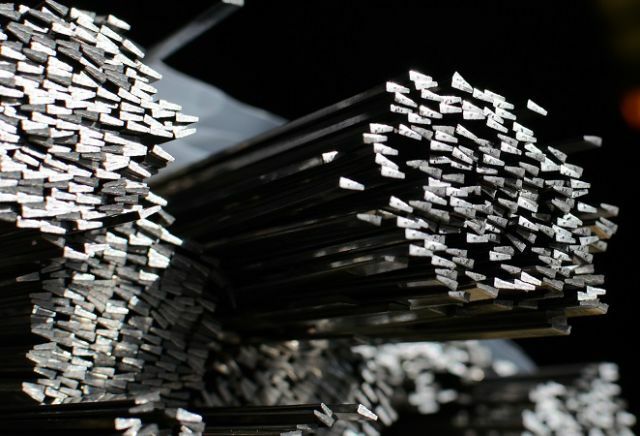 Various sizes and coatings are available to suit unique requirements. Our stainless steel wire can be found in a wide range of industries and applications around the world. Many of these wire have now been in use successfully throughout our 20 year history. Find out more about stainless steel wire on our website!